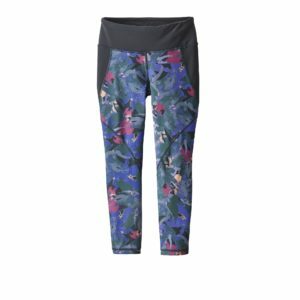 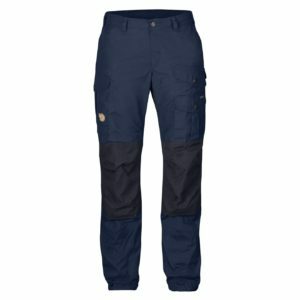 A pair of durable and comfortable women’s outdoor trousers is a wardrobe essential for anyone who enjoys an active lifestyle. 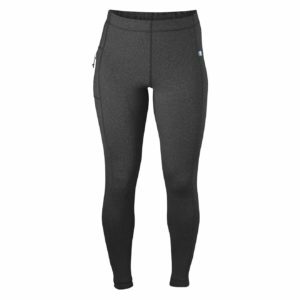 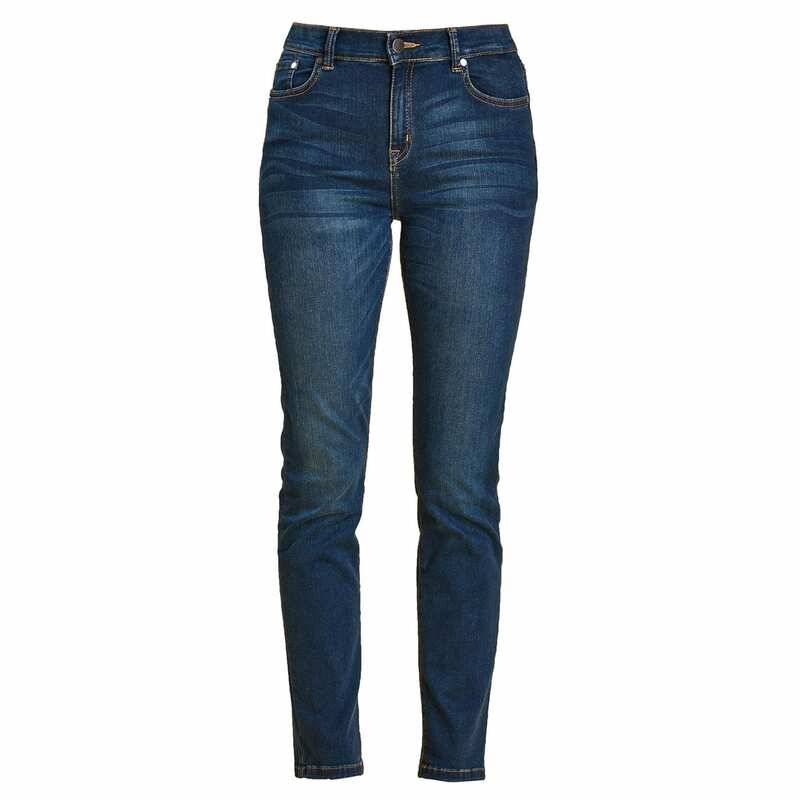 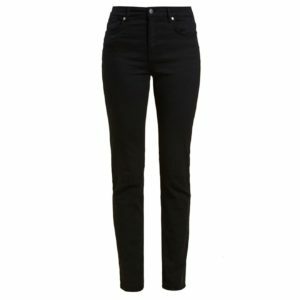 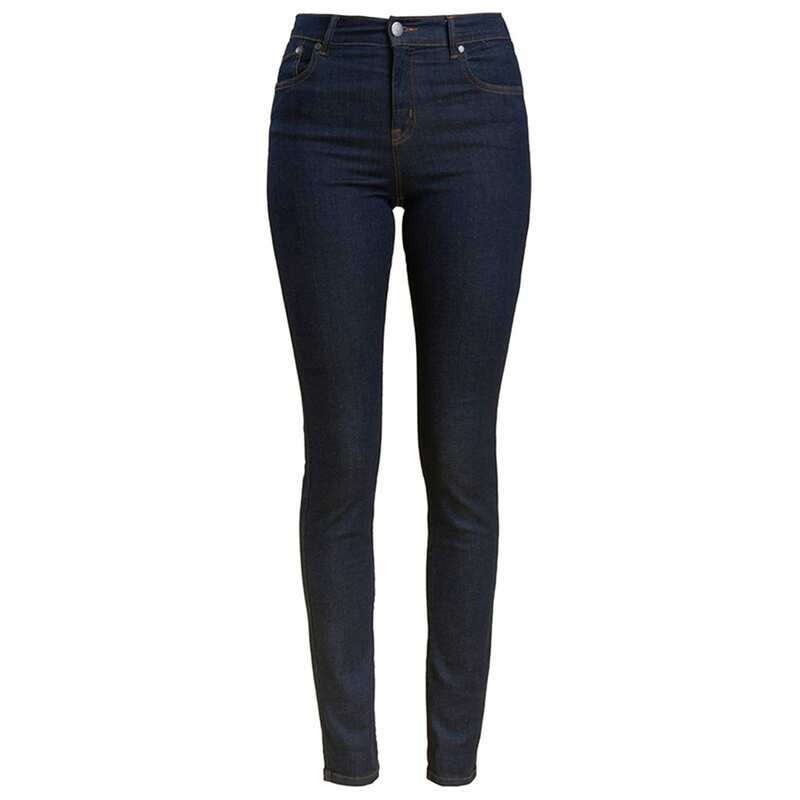 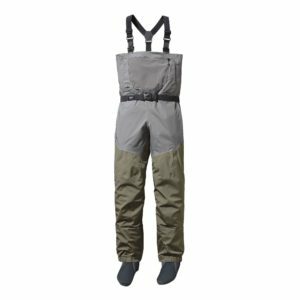 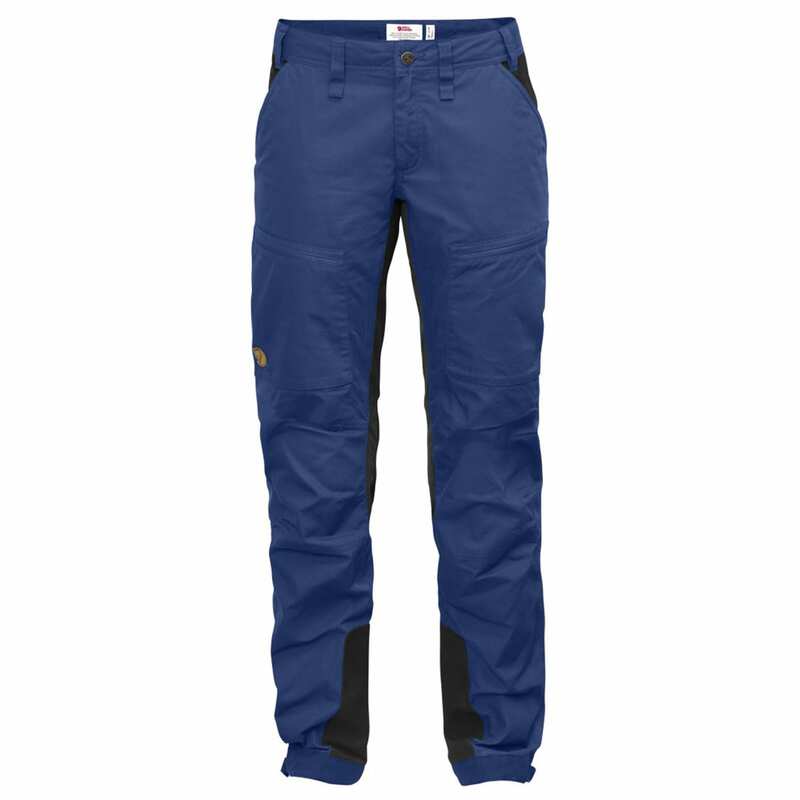 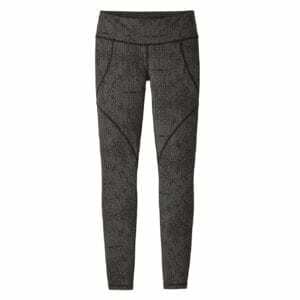 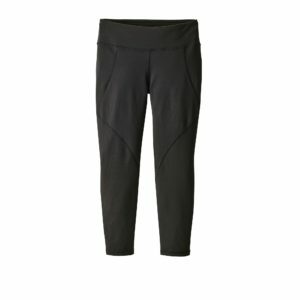 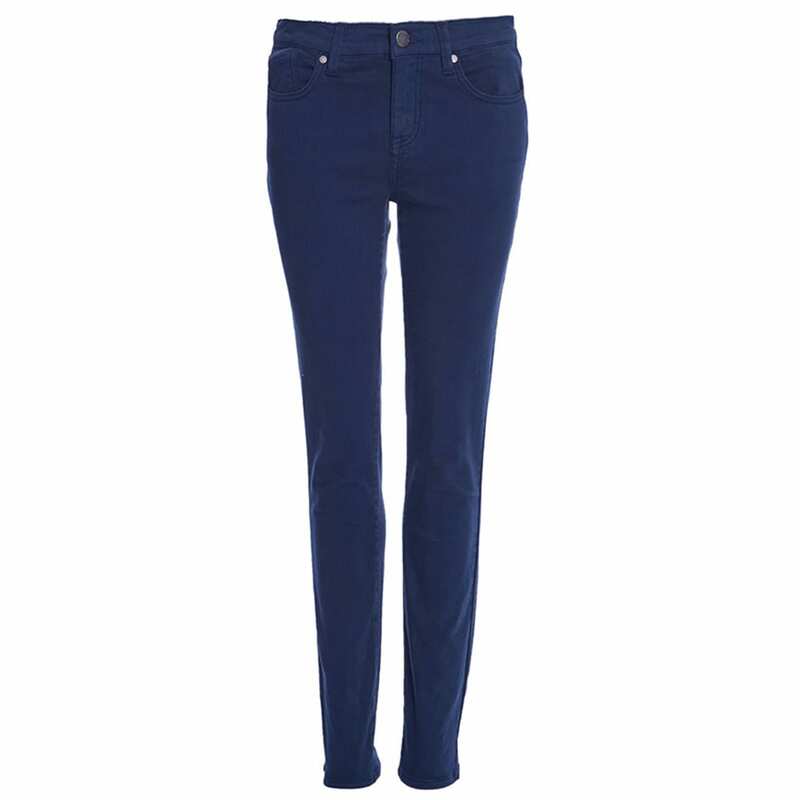 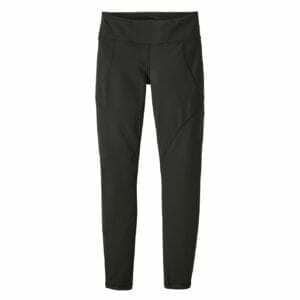 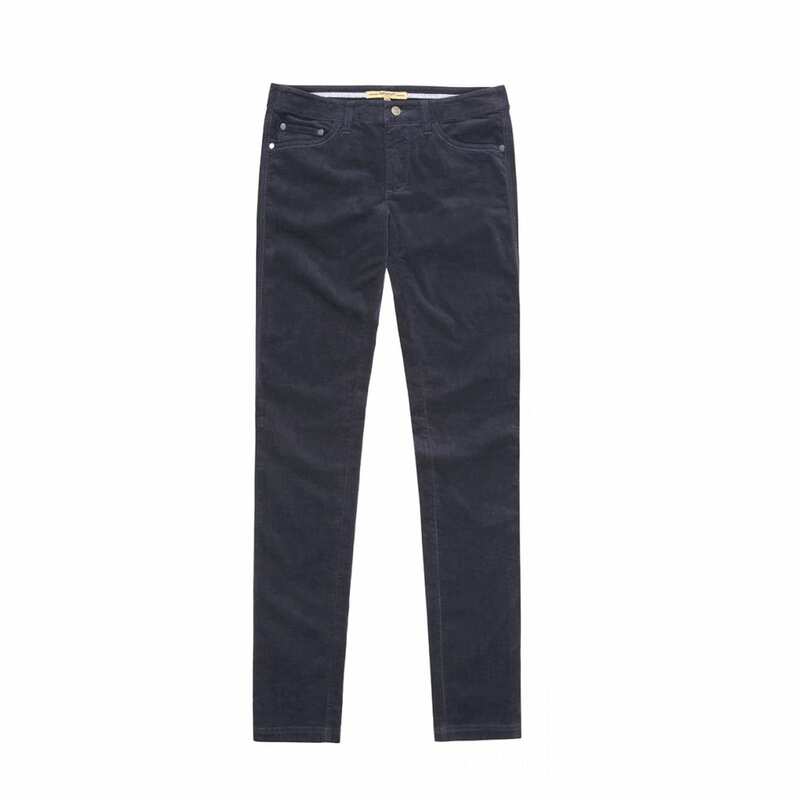 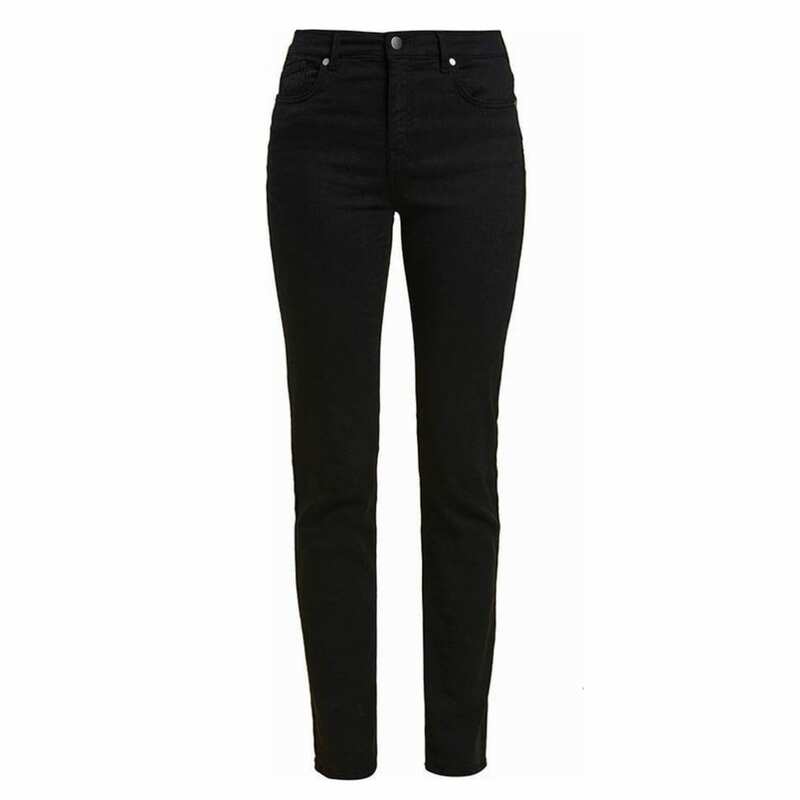 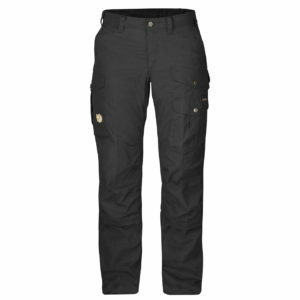 The Sporting Lodge stocks a wide range of women’s walking trousers, women’s hiking trousers and women’s trekking trousers from technical brands including Fjallraven, Patagonia and Dubarry. 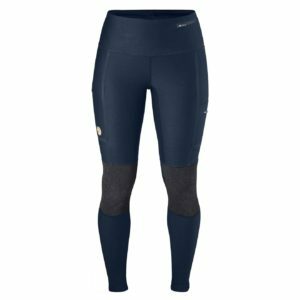 For sporting ladies we also stock a selection of women’s shooting trousers and women’s hunting trousers from in-the-know brands including James Purdey, Jagdhund, Musto and Fjallraven’s Hunting range. 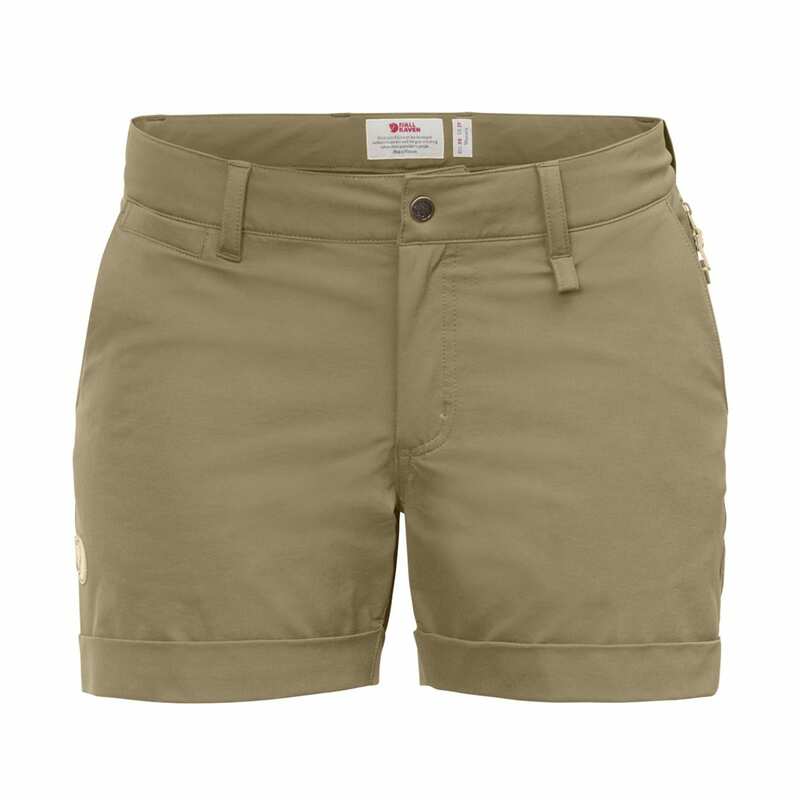 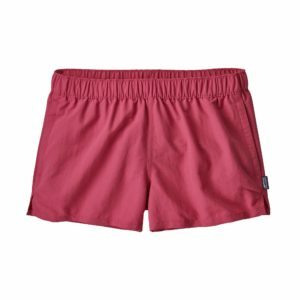 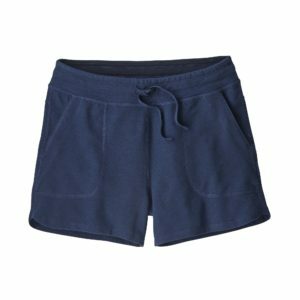 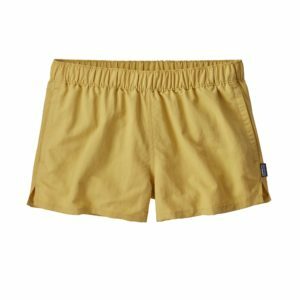 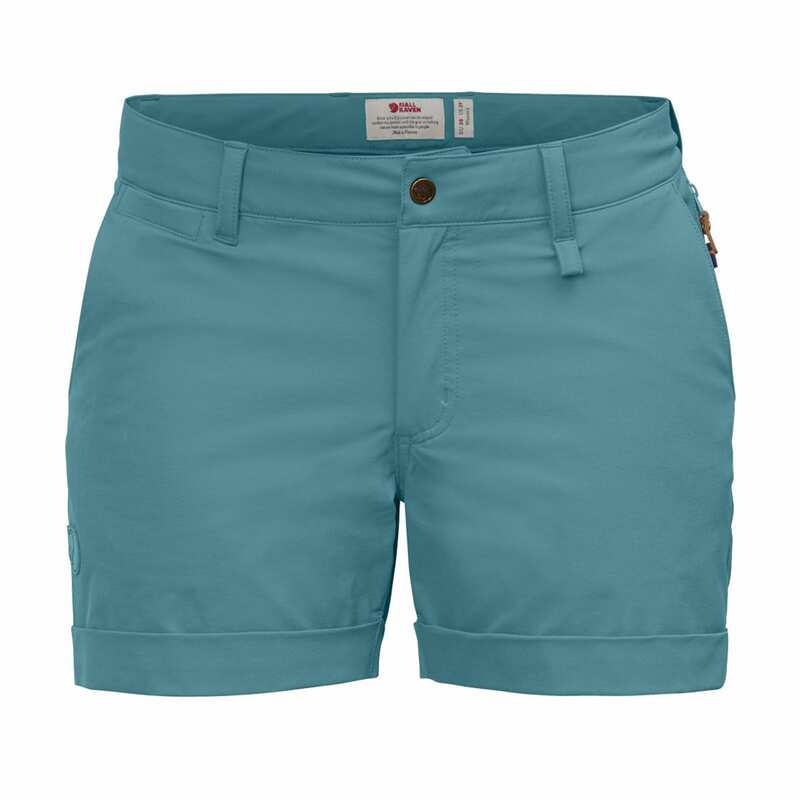 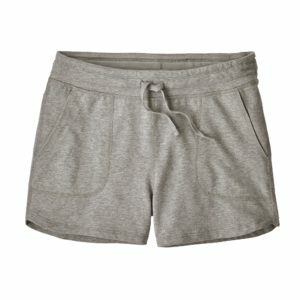 For the summer months we also provide a range of women’s outdoor shorts including branded womem’s walking shorts and women’s hiking shorts which are cool and comfortable.